The African mining and mineral resources sector is one of the most important international markets for Aury Africa, which plans a concerted expansion drive on the continent once it is firmly entrenched in South Africa. This is according to Xiaoming Yuan, Chairman of Aury Africa and Vice-President of holding company of Dadi Engineering Development Group (DEDG), who recently paid another visit to the South African operation in February. Yuan has been visiting Aury South Africa on a regular basis since 2012. “We are fully ready to bring all of our unique services and products to South Africa. 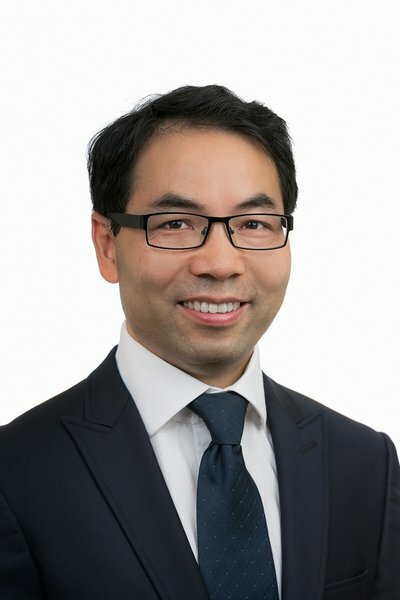 We also look forward to strengthening our relationship with existing clients, and bringing new South African mining companies onboard to ensure their operations are significantly more efficient and environment-friendly,” Yuan said. 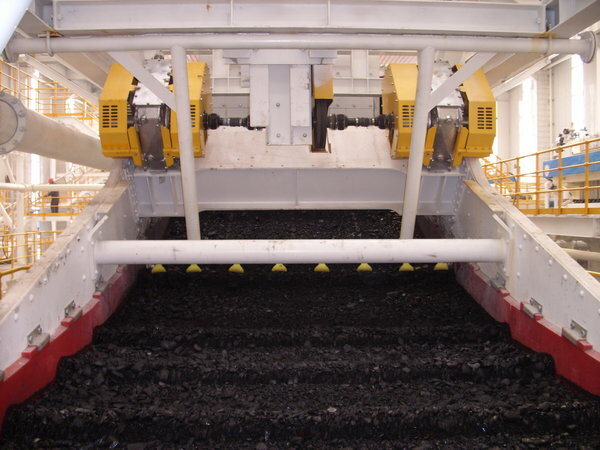 “Compared to other mining engineering companies, we have many decades of in-depth knowledge in smart technology. We also have a greater knowledge and understanding of the mining industry. This makes us really unique,” he added. Here he highlighted DEDG’s dry sorting technology and ‘smart’ plant concept. The ‘smart’ plant concept utilises automated control and sensor technology to monitor key parameters to boost operational efficiency on a proactive, real-time basis. These range from pump pressure to conveyor-belt speeds. All software and hardware in this regard is proprietary, and has been developed specifically by DEDG for the mining industry. 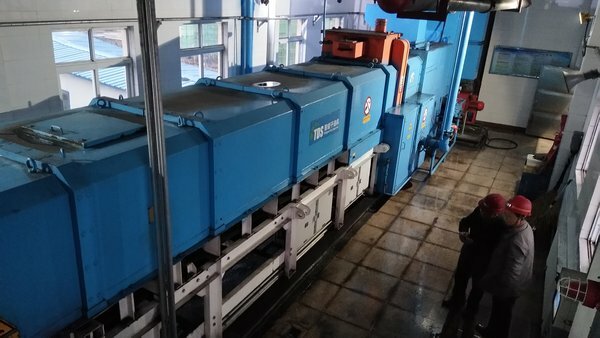 “Our ‘smart’ dry sorting system is quite unique in terms of its sorting accuracy. Our smart plant system will revolutionise the mineral processing industry, ensuring it utilises the best of modern technologies. These technologies afford a lot of benefits to our potential clients,” Yuan emphasised. To download hi-res images for this release, please visit media.ngage.co.za and click the Aury Africa link to view the company’s press office. Aury Africa’s goal is to provide the best innovative screening and vibrating equipment solutions and services to the African mining market. 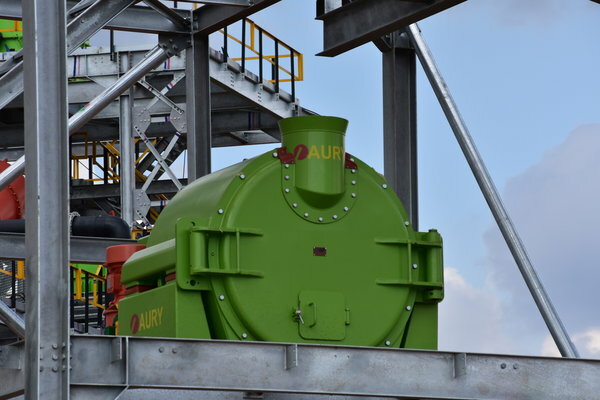 Aury Africa takes advantage of the economies of scale provided by large-scale Chinese production from its ISO-9001 accredited sister company, Aury (Tianjin), with the aid and assistance of technical know-how developed in Australia and South Africa. 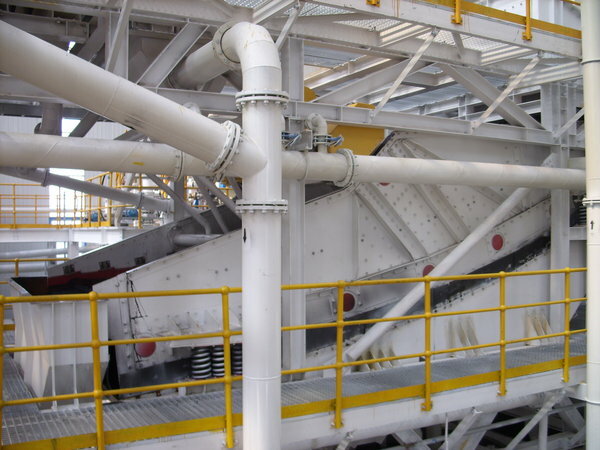 Aury also has a sound research and design capability, backed up by the technical expertise of a number of engineers who boast extensive experience in vibration technology within the mining sector. Aury design engineers think outside the box to provide traditional vibrating technology with leading-edge thinking and design techniques to produce innovative capital equipment that is superior to anything on the market today.